Piccadilly is a well-known road in City of Westminster, London ... which you may know because of the OneRepublic song "Good Life," where he sings "Woke up in London yesterday, found myself in the city near Piccadilly..."
But, if you're in Pittsburgh, you may be more familiar with the organic artisan yogurt shop Piccadilly. We love real food, that is why we do not use additives, preservatives, coloring, pesticides or any other chemical when making yogurt bases – only local, organic ingredients. 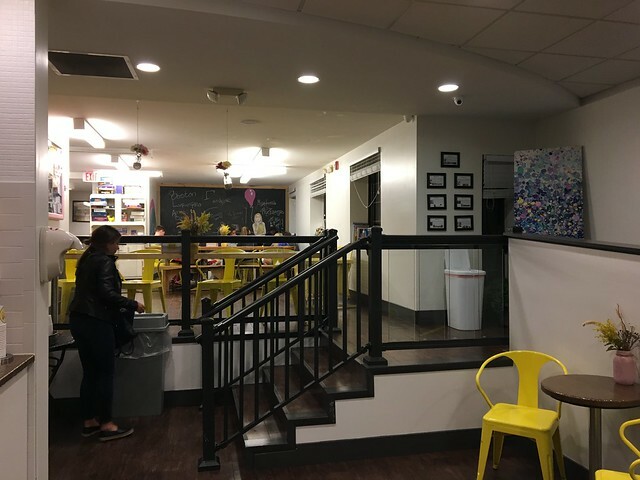 We are a self serve yogurt shop on Washington Road in Pittsburgh, Pennsylvania. 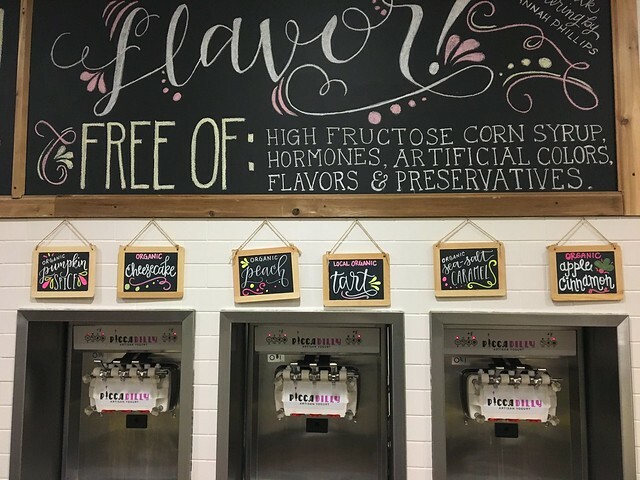 We serve organic dairy and organic vegan frozen yogurt that is made fresh at our partner farm. This place really focuses on organic, locally made yogurt without antibiotics or hormones. I'm sure this is a real draw for a certain group of folks; I can't say that I'm one of them. Sure, it's a nice benefit, but it's not a deciding factor on which froyo shop I'm going to. 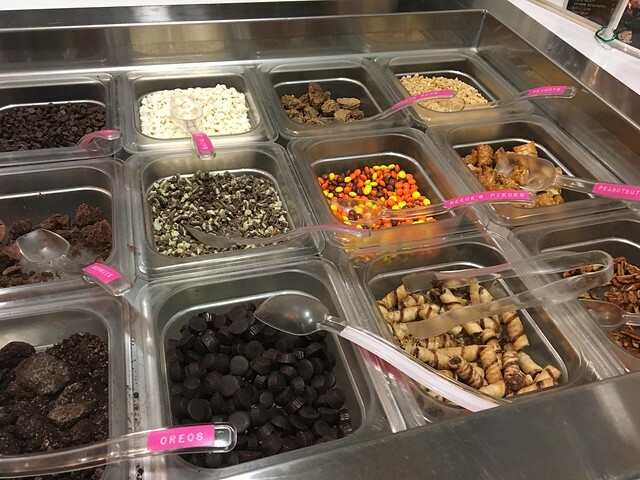 The inside is adorable, with the self-serving yogurt and toppings to the left and a nice, cool cheery lounge feel throughout the rest of the shop. 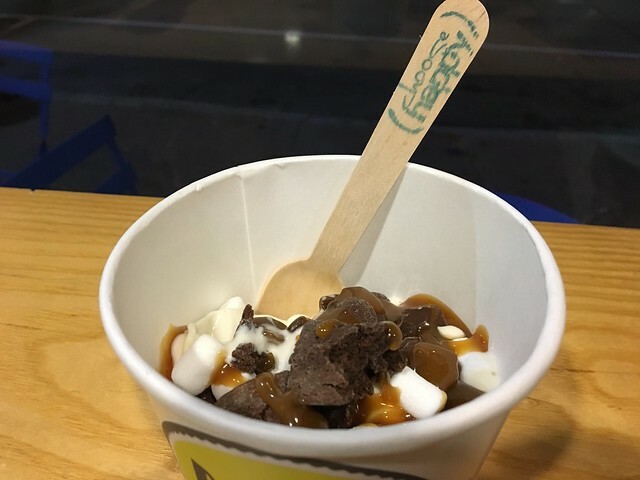 I kept it pretty simple with the organic sea salt caramel yogurt and I placed some caramel turtles, hot caramel and brownie pieces on top. There was a nice mix of ingredients - some I don't usually see - so that was nice. The yogurt itself was fine, but the toppings weren't nearly as rich as I anticipated - maybe because of the nature of the shop. But the best part was the hot caramel on top. That really made it for me. 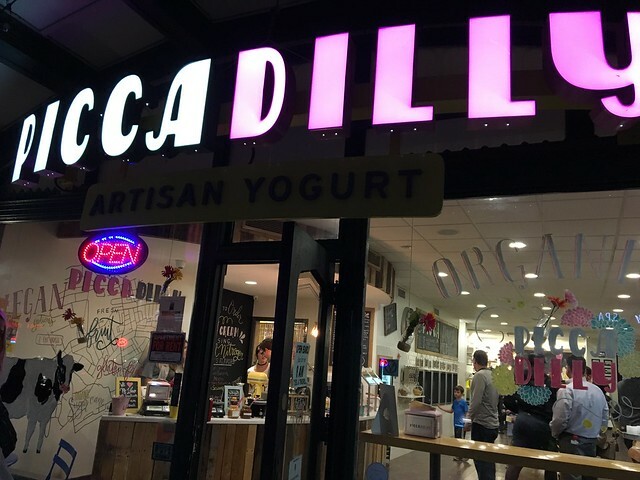 Cute place overall; a bunch of preteens were hanging out so we didn't stay too long, but it's charming in a sense and had some decent froyo.